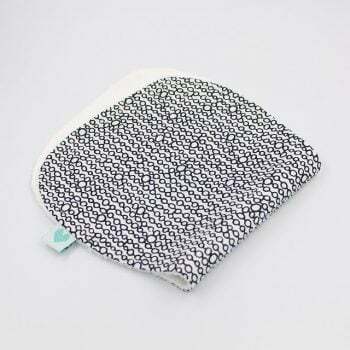 Absorbent and soft, our boy bibs and organic cotton cloths come in a range of stylish and trendy prints from designers both here in Australia and around the world! 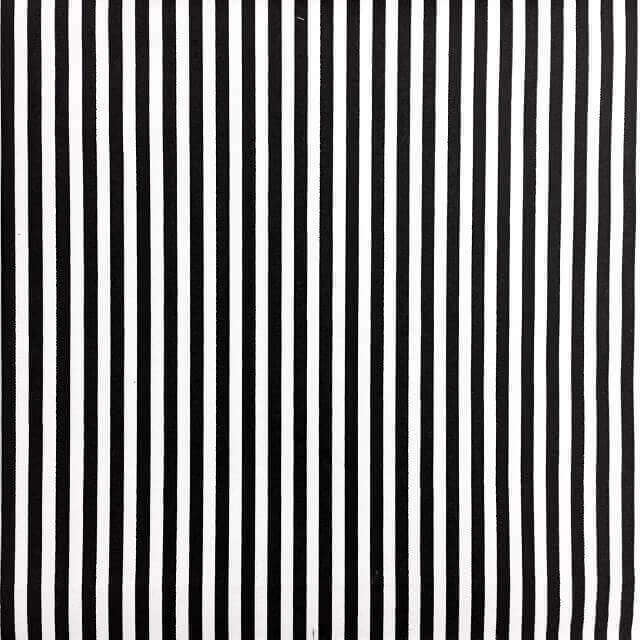 We are a huge fan of stripes as you can probably tell. 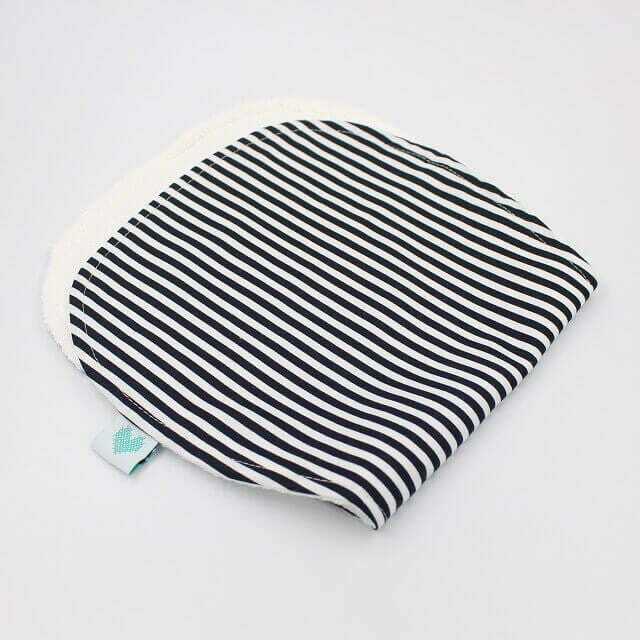 So if you like this print you will love our navy stripes burp bibs which is the perfect item for stripe lovers.